Gwynny the Swedish Katt: Sabastian Kitty! Bassy died of polycystic kidney disease on Sept. 14th. He was my brother cat and I miss him so much! 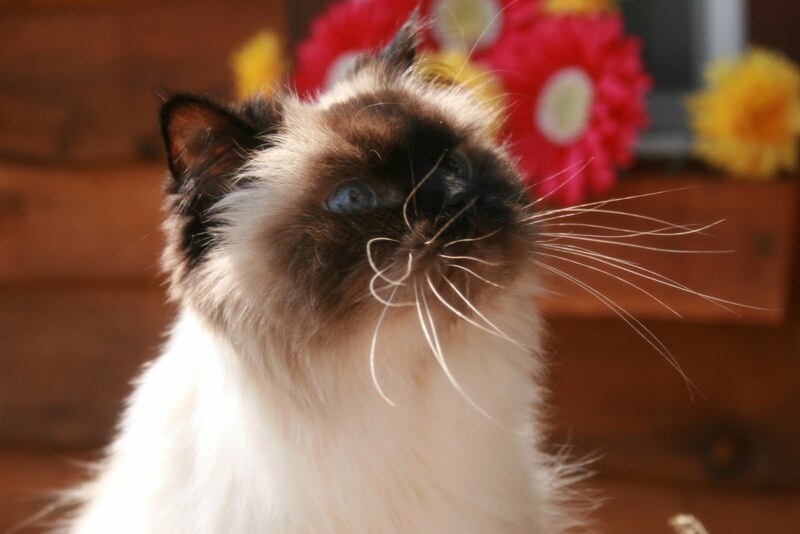 He was a Seal Point Himilayan Kitty! He was just a little bit older than me though! He was a very nice pretty cat but he didn't like people touching him that much. We will be posting a memorial post on the 14th. so stay alert!